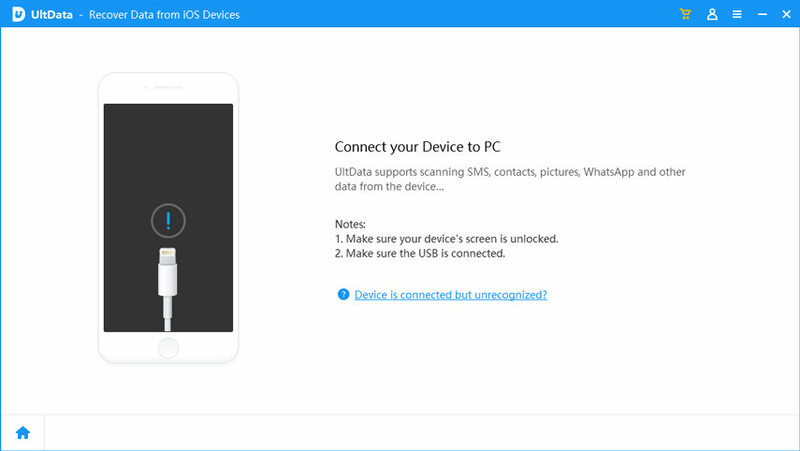 We always recommend all its users to backup the iOS device regularly in order to restore data from backup conveniently. But most of the iOS users will choose to backup and restore with iTunes and iCloud. But i think both the two ways are time-consuming and complex. When we restore data from iTunes or iCloud backup, we can find that both of them cannot preview data or restore data to device selectively. What a lucky, I will introduce the best software to recover or extract iOS data fro iTunes backup in simple steps below. The tool is fully compatible with Mac computer. Let's keep reading to explore more. The usual medium of backup and restore of iPhone data is the iTunes app. 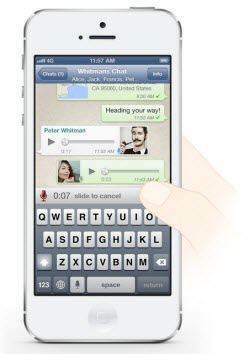 It was launched by Apple at the very beginning to support the users. But due to some unfortunate circumstances, the performance of the app has dropped steadily and now users are looking for other feasible options to restore data from iTunes backup. At the moment the best data recovery software is Tenorshare UltData. It was developed by an independent company called Tenorshare. This software can extract iPhone data from iTunes Backup on Mac using several advanced options that iTunes lacks. First of all, it is available on Windows and Mac and runs efficiently on both systems unlike in iTunes. Secondly, it supports selective data recovery which you don't get in iTunes. Here's the guide to use Tenorshare UltData to extract data from iTunes backup on Mac. Step 1: You have to download and install the Tenorshare UltData software on your Mac. Step 2: Then, launch the software on your computer and after that find a data cable to connect the iPhone to Mac. Step 3: Then, select "Recover from iTunes Backup File" on the main interface of the software. Step 4: All the iTunes backups will be visible to you but you have to select the one that is convenient for you. Step 5: Now, "Start Scan" and when it is completed you will have a preview of the recoverable files. Step 6: Finally, choose the file you need and click "Recover". This is the most simple and convenient procedure to restore from iTunes backup selectively on Mac. 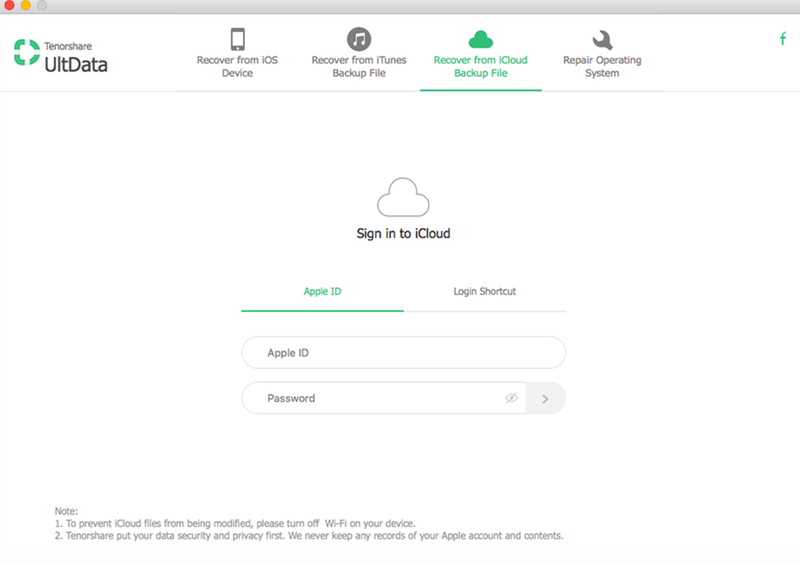 Other than that, Tenorshare UltData is also able to extract files from iCloud backup, and it can also recover files directly from the iOS device itself. Not to forget, it can also fix any issues with your iOS. So, an all-in-one tool that can recover data from backup, lost files and can repair your iOS system effectively. Step 1: First you have to make sure that you are using the updated version of iTunes on your computer, if not you need to update the app immediately. Step 2: Then, get a USB cable and connect the iPhone to the computer. Step 4: Then, click on the Device icon on the top of the iTunes window, it signifies your iOS device. Step 5: Then, on the left side of the window, select "Summary". Then, select "This Computer" and under "Automatically Backup" section. Step 6: Now, it is up to you, if you want to encrypt the backup. If you want then just check the box beside "Encrypt Backup". Step 7: Finally, click "Done" when you are finished. This is the clear and simple way to backup your iPhone or any iOS device using the iTunes app. But keep in mind, there are several drawbacks of using this method and more so if you want to extract data from backup iTunes. iTunes backs up your data as a whole, so you won't get the option to selectively choose files for backup and for restore. Even if you do get a backup, the files won't be accessible or can be used at all. As they are encrypted you can only use it after you restore the backup again on an iPhone. So, it is very complicated and cumbersome and in our opinion a huge disadvantage. Overall, as you can clearly see, this article describes all the nuances of backing up and restoring an iPhone. iTunes is an old app and it is devoid of any modern features that are already in the market. It is a slow app and it has become very unpredictable as well. Going by the cumbersome recovery process using iTunes, we highly recommend the Tenorshare UltData app for all your backup restoration needs on your Mac. It is easy to use and has all the required features to get you going. It is a stellar software, don't miss it!